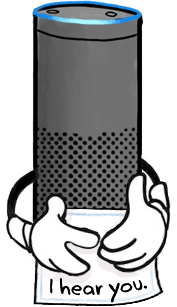 On Monday, I’m joining Amazon to work on the experience of Alexa within households. I’ll be based in Lab126, Amazon’s hardware and R&D base in Sunnyvale, California. The interaction between humans and technology has always been my core interest, and what that interaction looks like has changed fundamentally in the last few decades. A person using a machine used to be an interaction between two entities: 1. the person 2. the machine she is yelling at. If there were others involved, they were in the world: the coworkers, the system, the factory. Technology itself is now collaborative, and every person’s use case more tailored to them: my music, my friends, my content. For a household, and even moreso a family, people bring their unique interests but share devices, technology, noise, plans, and daily life. For a family, technology both isolates and connects. On the isolation end, every family member can have their own tailored experience that they don’t have to share. If you remember flights when a single movie was shown to every passenger, you’re grimacing right now. Untailored, broad experiences leave nearly everyone unsatisfied. On the connection end, technology can serve the family’s collective needs by coordinating schedules, providing the right information at the right times, creating opportunities for fun together, and largely getting out of the way. The balance of technology between isolation and connection is a deeply interesting to me. Having worked at Google for the last few years, I brought a Google Home into our living room before the birth of my daughter. I was initially skeptical of its benefits. However, I found I kept asking Home for things: weather, podcasts, lullabies. Caring for a baby, my hands were usually full and moving. During a diaper change, the difficulty of four taps on a smartphone mirrors that of launching a car into space. Now my baby is a toddler, and she is starting to have her own desires. She wants to listen to this and watch that. She can’t yet use technology, so I’m the middleman for her access to content. That will change. She’ll grow up with smart assistants, and she’ll learn that they serve her, too. The battle over the remote becomes the battle over the smart assistant. Rather than a surveillance system, kids need the independence to learn, experiment, test boundaries, and screw up. What does that look like with smart assistants? Who does Alexa serve? Will Alexa keep my daughter’s secrets? Will she keep mine? How will she handle negotiations over music, temperature, food, and information? She can’t easily live with us and stay neutral. These questions surrounding smart assistants meaningfully shift family dynamics. Right now, I’m embracing my ignorance on families. Each family and culture has different expectations regarding technology’s role in the home. Luckily for me, Amazon has fantastic researchers, and I plan to annoy the hell out of them. A few minutes ago, I got a message from LinkedIn via the Bay-Area-UX list, a group I’m a member of. 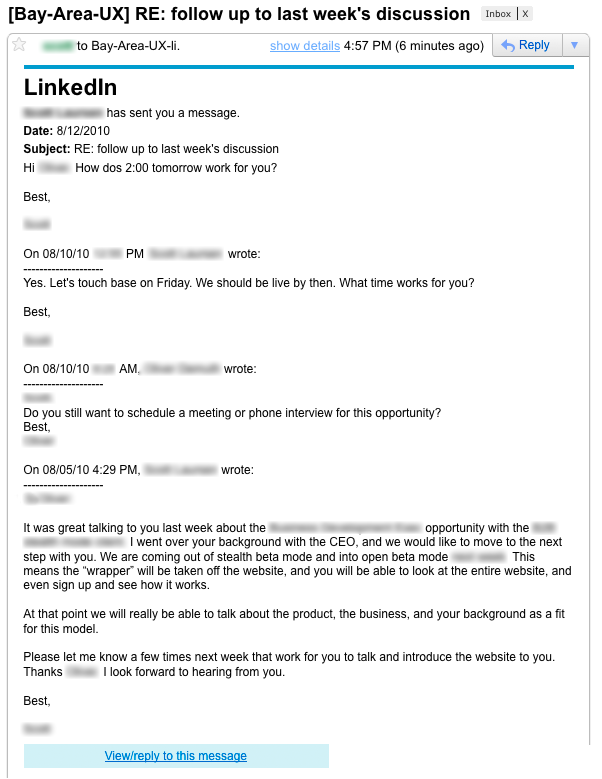 The message is clearly not intended for me, but is a private discussion between a recruiter and a job applicant. It potentially went out to every member of the Bay-Area-UX list. This is a serious problem from a site which prides itself on security and privacy. Hopefully this is a one-off error and not a common occurrence. The conversation I received is clearly about a startup whose business is still under wraps. All it takes is one mistake like this to ruin a business model and potentially the success of a fledgling startup. As we choose priorities for the next version of Firefox’s features and development, the Firefox team has been considering the state of the web and looking for areas where online content has changed faster than browser functionality. One area of concern is the growing use of private user data, especially by advertisers. User data being silently and persistently passed between sites and advertisers is disturbing for those with an interest in user choice and transparency on the web. Privacy and security are related but distinct topics. Security refers to the prevention of material harm to the user. Avoiding theft, fraud, and data loss are all security issues. Browsers have been working to improve security for decades, prompted by increasingly sophisticated viruses, malware, and other exploits. Privacy is a broader topic than security. It refers to users’ control over what they reveal about themselves online, whether or not what they reveal might lead to material harm. All internet users reveal some information about themselves to some sites, but the user has privacy if his discretion determines what information is shared with whom. The Firefox team has already done some great work on local privacy with improvements such as Private Browsing mode, Clear Recent History, and Forget about this Site. These features give users better control over when their data is exposed and hidden on their own computer. However, wider privacy issues surface when data is shared over a network. One major problem of the modern web is the ability for private user data to be collected by advertising companies via third-party cookies. 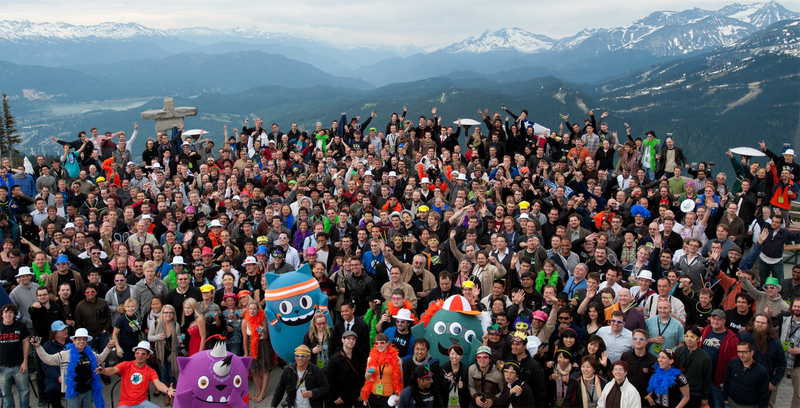 If sites provide rich interaction, they usually require user data. The problem occurs when users willingly share data with a site they trust, but unknowingly their data is shared with other sites and companies via third-party cookies. This is common practice and a growing revenue model online. It first received national attention in November of 1999, when the Federal Trade Commission held a workshop on online profiling and reported that it presented a privacy concern to consumers. The practice has grown since then, despite some failed attempts at regulation by the US’s Federal Trade Commission, the Interactive Advertising Bureau, and Britain’s Office of Fair Trading. Any website you visit can contain ads and other components that send cookies from your browsing session on the domain you trust to an advertising domain. These third-party cookies can be used to track information about users across multiple sites and multiple browsing sessions, allowing web habits to be profiled and tracked. This data can tell companies limitless kinds of information, such as what purchases you make, what news you read, your income, if you’ve applied for work, and what dating sites you prefer. One manifestation of this data sharing is seeing to ads targeting users based on data and actions from other sites. It’s nearly impossible to detect. Much of the data-sharing happens in the background during a browsing session without asking or notifying the user. Users usually only discover what has happened when they are seeing targeted ads (long after the data has been transferred). It’s nearly impossible to prevent. Even a user who is privacy conscious and reads all privacy policies, keeps his privacy settings up to date, and avoids sites that don’t guarantee privacy isn’t necessarily safe. Any site he’s given data to could potentially use it without asking, and third-party cookies could be sent via ads and web bugs without the knowledge of the site’s owners. Heck, any site could be scraping identifiable information from his digital fingerprint. It potentially embarrasses the user. Data sharing via third-party cookies takes information given by the user at some point in time and exposes it at another time. While the user may be discrete about where he is viewing certain content and even use Private Browsing Mode for items to not appear in history, advertisers using third-party cookies can expose user actions at times out of the user’s control. So what can Firefox do to improve its story on privacy? Simply disabling third-party cookies isn’t the solution. Third-party cookies are necessary for legitimate web functionality such as embedded content, session management, mashups, etc. Most bank websites depend on third-party cookies for functions such as bill paying. The goal should not be to outright disable third-party cookies, but to be more intelligent about what behavior is allowed. The http-state working group is currently working to produce a specification in multiple documents to lay out how clients should behave with regard to cookies (see current drafts here). 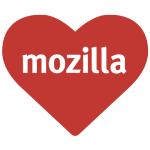 Dan Witte, the cookie module owner at Mozilla, has been in communication with them and is doing his own work to develop a modern cookie standard. The goal is to create a guideline that Mozilla can follow that aligns with our Manifesto to protect user choice on the web. 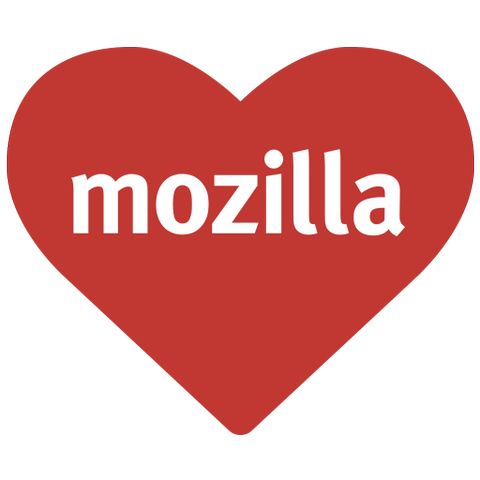 Dan’s already working on one way Firefox could address the problem by enabling third-party cookies, but only temporarily. His idea is to keep third-party cookies active only for the life of one tab. When the tab is closed, the cookies are deleted – advertisers could not track users from site to site. Dan will be blogging about this later with more details on his work. While all of Firefox’s Preferences need to be improved, including site-centric privacy controls like Alex’s above for Firefox 4.0 would go a long way towards putting users back in control of their data. 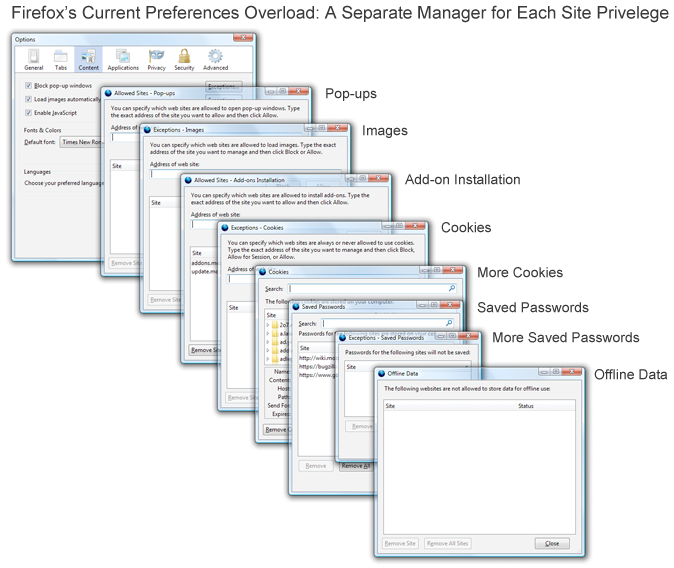 While a site-specific Preference panel will help users have better fine-grained control of their privacy when they’re configuring Firefox, there’s some options and information that can be exposed while the user is browsing. If a site has access to geolocation, for instance, this should be constantly indicated in Firefox’s interface. If a site is storing a password, this should be easy to change or remove without opening Preferences. Firefox’s Site Identity Button, which currently gives very little information about a site, could be improved to give information about a site’s privileges and the ability to change them. It’s our goal for Firefox 4.0 to give users more control of their data, both by literally giving them controls and, more importantly, creating intelligent defaults that protect a user’s privacy and anonymity without breaking web functionality. It’s my hope that even simply exposing what access sites have to data will be positive for the web by eroding the sense of false security that many sites try to create for their users and creating awareness of and control over how, where, and when data is being shared.